Clipping Maker has a tremendous reputation to create on shadow and drop shadow. Usually we use adobe photoshop to make this kind of drop shadow. This is the effect which is use in behind or under the product. Drop shadowing also focus on that product and product shadow. Drop shadow implies a realistic theme to every product. This phenomenon is really popular in marketing strategy. So, you can use these images on banner ads or in your website. When we apply this effect to your product, it seems a hard light coming in front of it. Original product's pictures are shadowed following path of images which belongs to clipping path service; another Clipping Maker area of specialization. Creating silky and smoothie shading effect to your images is the major part of this service. You can send either raw photo or path completed photo for this purpose. For the original picture, we make clipping path then input this shadow effect in those images. 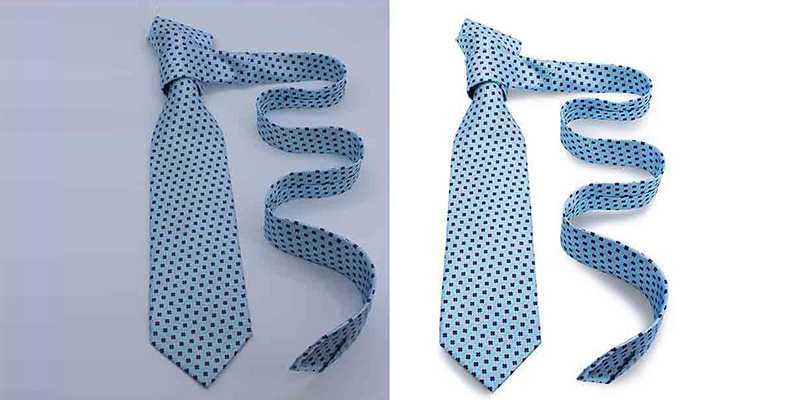 If you have already clipping path images then only drop shadow effect will be applied to your product. Original photos to drop shadow will take service charge of clipping path and drop shadow. On the other hand Drop shadow effect from clipping paths will take only charge of drop shadow service. Why are you waiting then! Now easily you can join with our drop shadow services. Drop shadow of an image gives it massive depth and it impart a dimension to flat images that bring them attractiveness. So through our drop shadow service you can make your product more attractive which will look like natural. Our Drop shadowing service will starts from USD $1.00. We provide 24/7 hours customer support. You can give us test job also. Our experts have years of experience in image optimization. Allows us to determine the best type of drop shadow to perfectly deploy your photo. Through our drop shadow service, anything can undergo a wonderful transformation. You can expect the best drop shadow from our offshore graphic studio at reasonable price. Get in touch with us to get the perfect image drop shadow that will make a professional photo for your product.